Here's your weekly round-up of album releases. Recommendations? Want to stay update on SCOPE happenings? 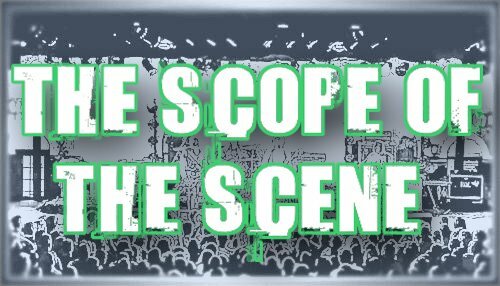 Subscribe the SCOPE listerv to receive information on our upcoming shows, ticket giveaways and other news! John Mayer gets a sleeve! Forgive me if this has already been discussed/posted but check this out!! what do you think of it? yay or nay?? Hawkapalooza 2010: Big Boi & Super Mash Bros.
Strokes To Work On Fourth Album? Any mp3's that you may find on this site are here to spread the good word about good music. We do not condone music piracy. If you decide to download, you should decide to buy the album and support good music everywhere. If you have any complaints, or wish to have your music down, let us know and it will be done immediately. Happy listening!